Find the best G Adventures Bhutan trips. 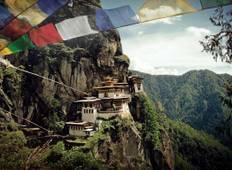 "Bhutan is a very amazing and special part of the world. 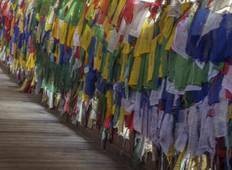 The tour captured the essence..."
"Bhutan tour was very well organised and the guide was helpful, polite and courteous,..."